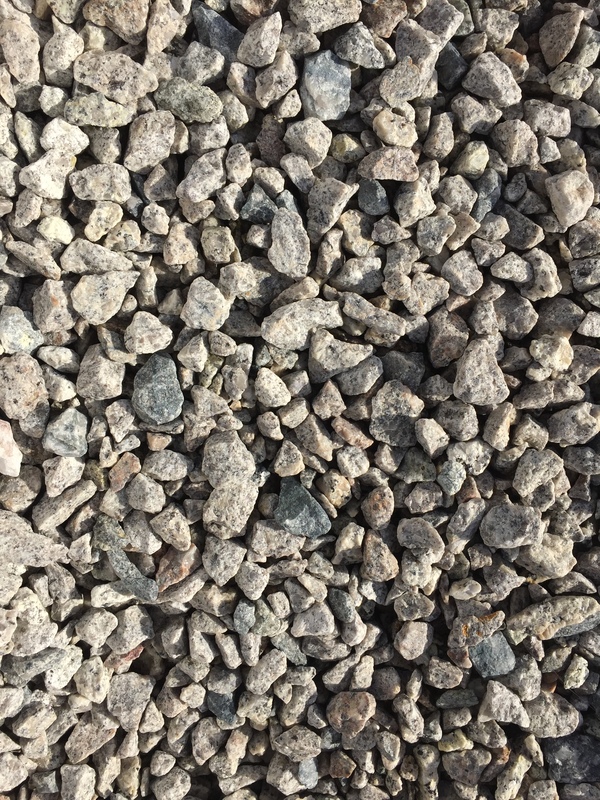 Locally sourced granite chipping, will brighten up any driveway or garden with its sparkle. This stone is hard-wearing, durable, and has unique aesthetic qualities. Available in Bulk Bags Only.